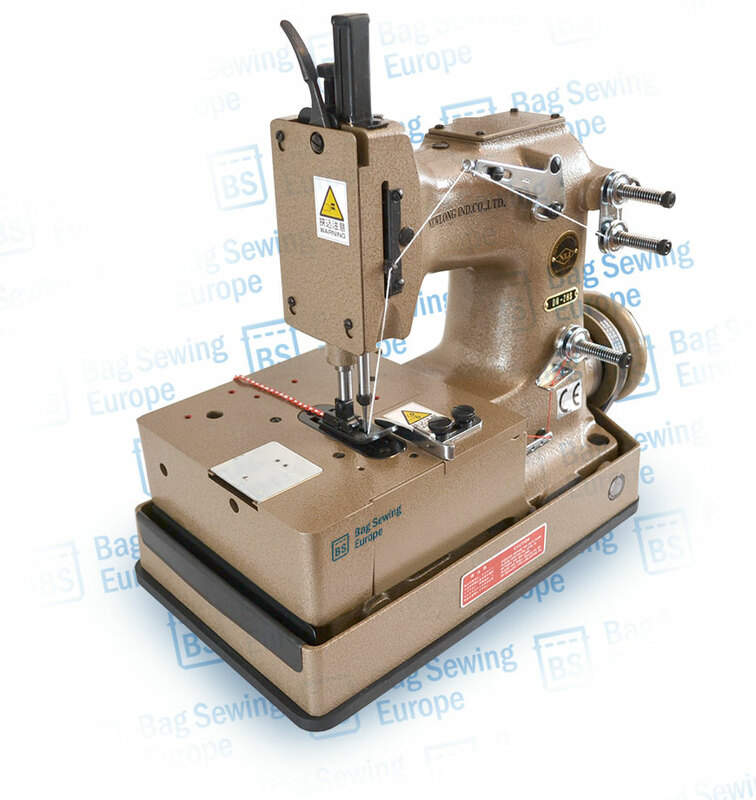 This is the ideal choice to sew bags and geo textiles by hand or in an automated system. 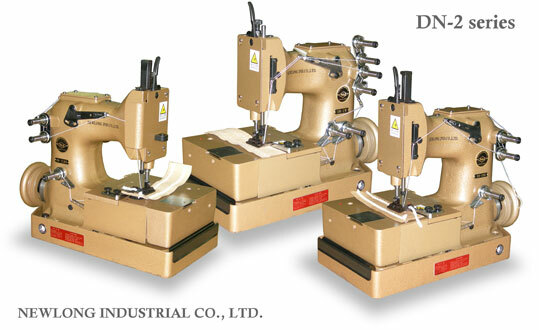 Unique features: has an oil bath, left and right version available. 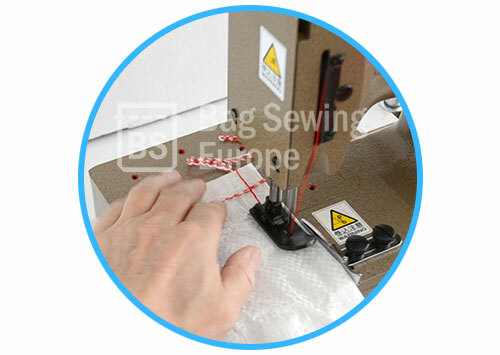 Optional availability like needle cooler, double stitch or single thread setup possible.